Want to sell your own video courses and planing to start your YouTube channel, Use these professional screen recording Software to record high quality videos. In my previous article, I have created a list of 8 free screen recorders to capture your screen activity. In this article, I am going to list the 4 most popular premium screen recorder for Windows and Mac. Before we discuss the best screen recorder for Windows and Mac, let’s talk about the best mics for YouTube or professional video courses. You can record and publish videos without audio but people really love to hear the commentary. Clean, clear & crisp audio is a must for quality videos and courses. Even if you are planing to start a YouTube channel, buy an affordable Blue Snowball Mic – $49 and Good quality Mic for good quality audio. Don’t hesitate to invest on a good quality mic. Especially, If you are going to publish videos on YouTube or have plans to publish videos courses, You need to invest in a good quality mic. There are so many expensive and inexpensive mics available in the market but luckily you don’t need to invest thousands of dollars on a mic. Free screen recorders do not offer advanced features, you can not record lengthy videos, sometimes video quality is poor and you can not edit your final recordings. With Premium screen recording software, you can not only record High Definition videos but you can also edit your final videos like professionals. With premium screen recording software like Camtasia, you can remove background noise from audio, add different effects to your videos and export your final video in multiple formats. Camtasia is the most popular screen recording + editing software used by professionals to create video courses. Camtasia Studio is a most popular premium screen recording software to create and publish professional and high-quality videos. With Camtasia Studio you can record your computer screen and activity very easily. Personally, I believe this the Best Screen Recorder for Windows 7 and 8. I have been using this for a long time on my Windows 7 and 8 system and they work really well. 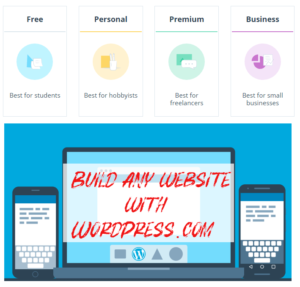 If you want to create and publish how to video tutorials, want to teach online or even want to sell video courses on your own website, Camtasia Studio is highly recommended. Camtasia Studio is used by professional level instructors and teachers to create video courses. It is available for Windows and Mac. Camtasia Studio has published detailed video and PDF tutorials. With these PDF and Video Tutorials, you can learn how to use Camtasia Studio to record, edit and publish high-quality videos. With Camtasia Studio you can record computer screen, webcam, system and Microphone audio. Camtasia Studio is an advanced professional level screen recording tool. If you are an absolute beginner, You can buy TechSmith Camtasia 9: The Essentials Book from Amazon to learn all the tips and tricks of this amazing tool to create professional videos. One of the most impressive features is Noise Removal feature, which helps you to remove background noise from your recorded audio. Camtasia Studio has an impressive video editing feature as well, you can edit your videos add captions, Zoom in and Zoom out, transitions, titles, captions and much more. Your final video will be professional level video. Final video can be exported in different formats. Getting started with Camtasia studio is not difficult but if you really want to create and publish highest quality and professional level videos on your YouTube channel or video courses for your students, You need to spend some time to learn to use all the awesome features offered by Camtasia studio. Here are few best books to learn all the basics and advanced features of Camtasia Studio. Buy any one of these books, learn the best practices and start publishing professional level courses for your audience. Snagit is another useful software from Camtasia Studio team. Snagit not only allows you to take screenshots but you can also record screen activity. Snagit offers image editor but it lacks video editor, it means you can not Edit your recorded video with Snagit. Snagit offers some very basic video editing feature, which won’t fulfill your professional level needs. For example, the most basic level microphone does not have noise cancellation feature, when you use mid-level or basic mic for audio recording, there will be some background noise in your audio. With Snagit, you can not remove background noise from your video. Pro Tip: Use Audacity to remove background noise Well Audacity is a free and very powerful audio editing software, you can use Audacity’s noise removal feature to delete background noise from your audio. You can also buy Camtasia® & Snagit Bundle to save some money. 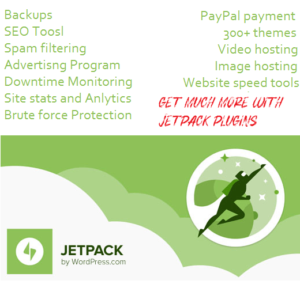 Both products will help you create and publish high-quality video courses and screencasts. ScreenFlow is the most popular and highly recommended Screen Recording Software for MAC users. This is the first choice of professional instructors. Camtasia has a version for MAC OS but I have read that most MAC users prefer ScreenFlow for screen recording. With ScreenFlow, you can not only record your Screen Activity but also capture your WebCam, video camera, external microphone, and computer’s internal audio. You can easily edit your screen recordings with ScreenFlow’s video editor. Both Camtasia and ScreenFlow allows you to add additional video clips, images, text, music, transitions, effects and much more to your Screen recordings. A free trial is available for ScreenFlow or you can buy it without any hesitation because Screenflow is the best and most popular Screen recorder and editor for Mac. ScreenFlow Concepts: Easy Video Editing for Pro Screencasts book costs only $2.99. You can get this book on Amazon to learn Screnflow quickly. 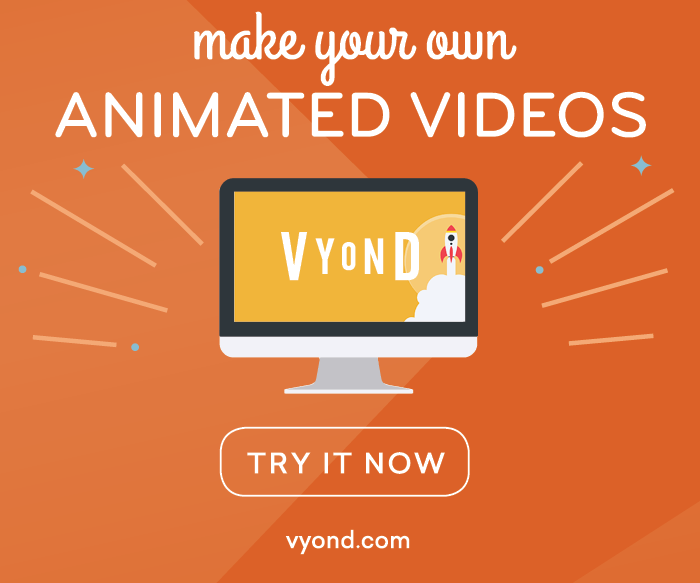 With GoAnimate you can create and publish professional level animated videos. Animated videos can be really interesting and engaging. For example, you can create animated intro videos for services or apps. GoAnimate offers a 14 days free trial. 3 premium level plans available, basic plan starts from $39/month only. GoAnimate also offers plans for Schools ($59/Year) and Federal Agencies $31.20/month. 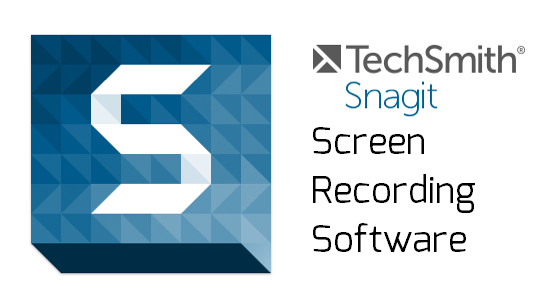 That’s all for this list of screen recording software. I have been using Camtasia for a long time and it is a very powerful screen recording software for Windows users. Feel free to download the trial version and try it yourself. Recording screens hasn’t been much easier before. This we provide a strongest display recording tool that’s free of charge, safe & filled with options which aids you to fully capture screens readily. Screen Recorder program has bunch of capabilities like; display screen recording, sharing and editing. Good to know these screen record tools and thanks for the sharing. I’d also recommend Acethinker Free Screen Recorder which I have used for many years. It is a web-based tool that lets you record your screen right from your browser. It doesn’t require you to install any additional plug-ins or add-ons. Thanks for sharing your favorite screen recorder. OBS Studio (obsproject.com) is still my favorite, and it’s free. Thanks for sharing your favorite free screen sharing software. I will try it.